New Exclusive Authorized Montel Distributor located in Southern California | Montel Inc.
Vital Valt was founded in 1992 (as MTM Business Systems) and offers over 100 years of background in storage systems, shelving, storage and filing systems space planning. MTM Business Systems was re-branded as Vital Valt in 2015 to reflect our growing product offering and is a woman-owned small business. 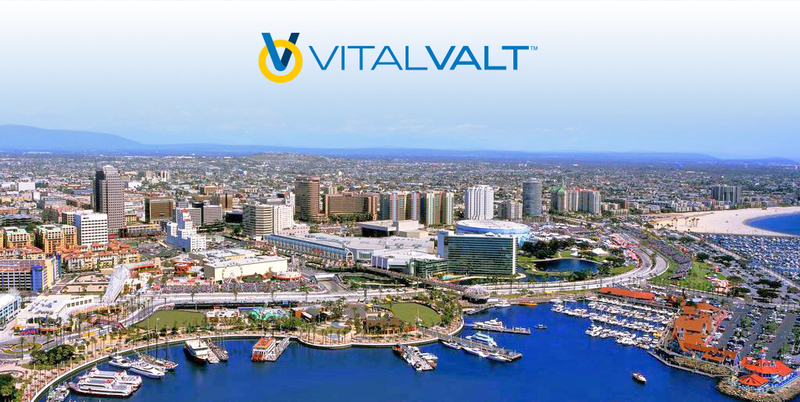 Vital Valt is Southern California’s leading distributor of high density storage systems for offices and warehouses. With thousands of installations throughout California, Vital Valt has a winning reputation for providing efficient storage solutions to local businesses and government agencies. Vital Valt is the exclusive distribution point and manufacturer of Combat Weapon Storage Systems™. Combat Weapon Storage Systems are distributed globally including our line of high density weapon storage solutions for military and law enforcement agencies Combat Weapon Storage Systems are manufactured with the highest international standards possible, ISO 9001:2015, ISO 14,001:2015 & OHSAS 18,001. If you demand the highest standards in product design, development and processes – then think Vital Valt – as we have the products to service your needs. Vital Valt looks forward to working with you and will assure that the full resources of their operations will be directed to perfecting every detail of your storage requirement.